WSU showcased its research strengths at the 2013 Paris Air Show, one of the largest and most influential aviation events in the world. At the display booth where faculty researchers networked with industry partners, the video took center stage. 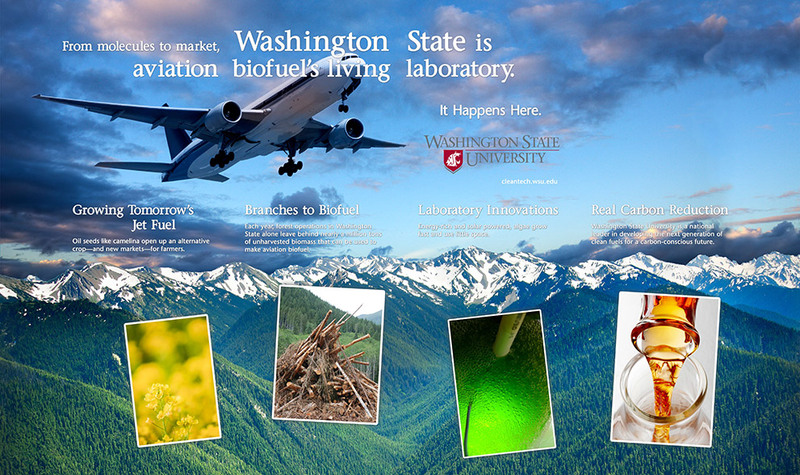 It established WSU as a leader in the internationally competitive world of aviation biofuels.